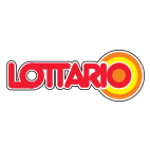 The Ontario Lottery and Gaming Corporation (OLG) created the Lottario lottery for players in the province of Ontario. 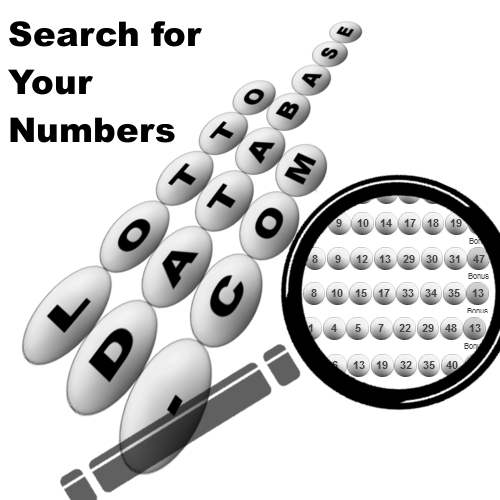 For Lottario draws, seven balls (six main numbers and one Bonus number) are drawn at random from a ball machine with balls numbered 1 to 46. 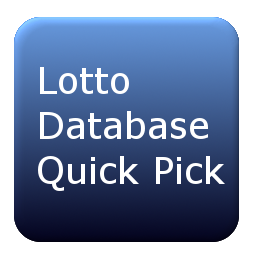 The first draw for Ontario 49 was on February 1, 1992, and the draws take place once a week on Saturday. You can augment your Ontario 49 ticket by purchasing the Encore.